I love the brides-to-be who come to my calligraphy workshops… you’ve all been brilliant, talented and so keen to learn – and it inspires me to hear about the projects you have planned for your calligraphy: invitations and envelopes is only the beginning. In September I met Emily, Prabina, Amy and Helen – along with other superstar students! – who had some exciting plans for wedding chalkboard signs, mirror writing and wedding certificates – and I loved helping them get started with modern calligraphy. In just a few weeks’ time I will be hosting another calligraphy workshop in Manchester and I hope to see some of you there! We’ll be meeting on Saturday the 17th of October to learn calligraphy from scratch – and we’ll have a fun day getting to grips with the kind of calligraphy you see on all the best wedding blogs. It is officially the weekend, lovely blog readers! Time to stop working properly, and start planning how to enjoy these last few days of sunshine! And to celebrate – because we all need to celebrate the start of the weekend, right? – I have cake. Whether your taste is for classic, timelessly beautiful English country mansion style wedding cakes, or something more impactful or glam – Rosalind Miller has all the inspiration you need. These latest images of her fabulous tiered wedding cakes are divine, and I’m told they taste as good as they look and then some. Over the last week or two I’ve noticed something interesting: when couples complete their little interview to feature on the blog, they’re mentioning how they felt about having their photos taken. And those who’ve given the most glowing reviews for their photographers have had one thing in common: they had an engagement shoot. 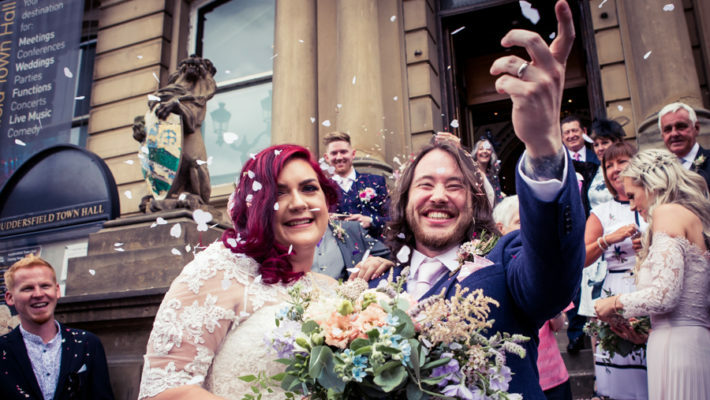 I’m not a weepy blogger… but it’s totally true that Laura and Rob’s interview for the English Wedding Blog brought a tear to my eye. They’re the most amazing couple: their images are as wonderful as the day they planned around the passions of their family and friends. 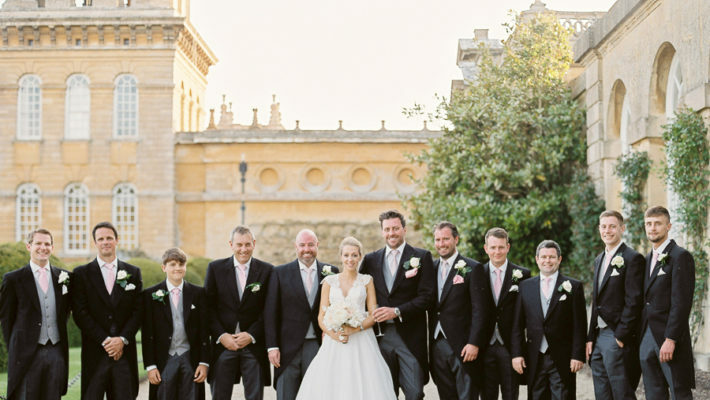 We have everything in today’s real wedding blog: a beautiful bride and gorgeous groom, fabulous photography and oodles of romance. 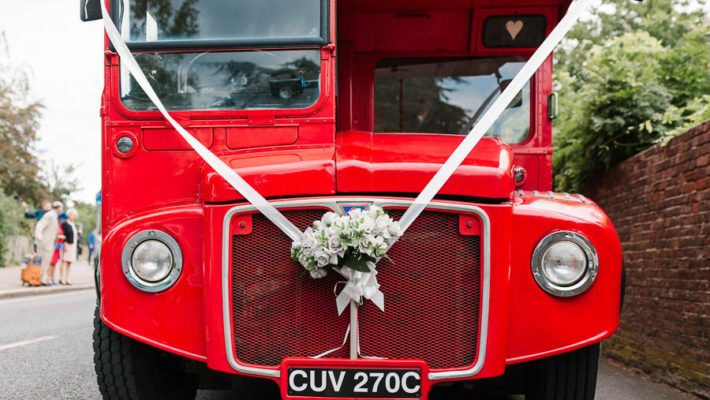 There are also, of course, the details we all love: country garden flowers, handcrafted details, wedding signs, miles of bunting and the prettiest dress and accessories you can imagine. 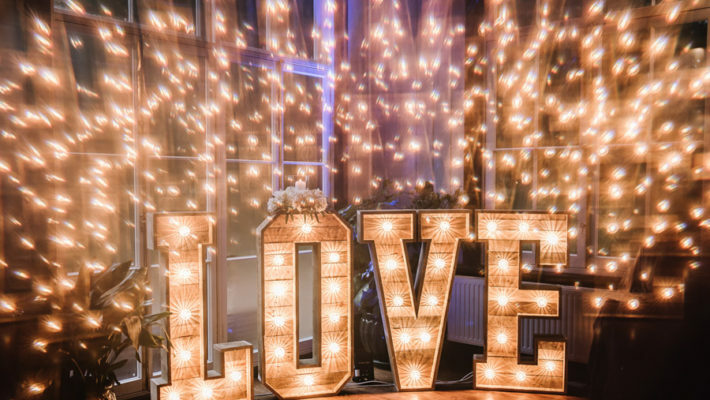 All are captured in the romantic and whimsical style of lovely Rebecca from Wild Rose Photography. 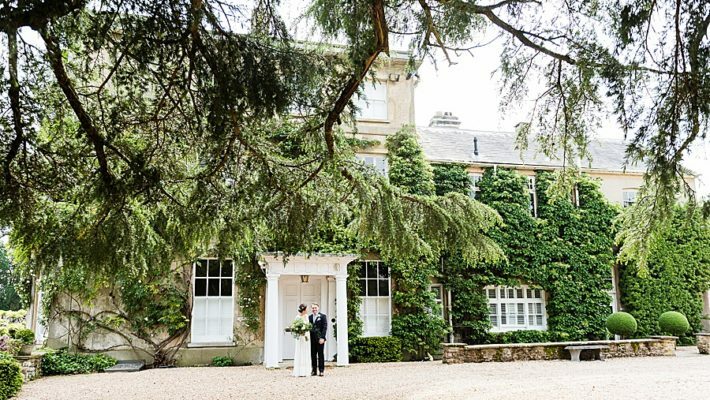 There’s a minimum of fuss to Natalie and Tom’s West Sussex wedding – they chose elegant, understated details and they chose well. Their table plan is simple and contemporary; the flowers are modern and summery; venue styling is subtle and chic. I love everything about their day. 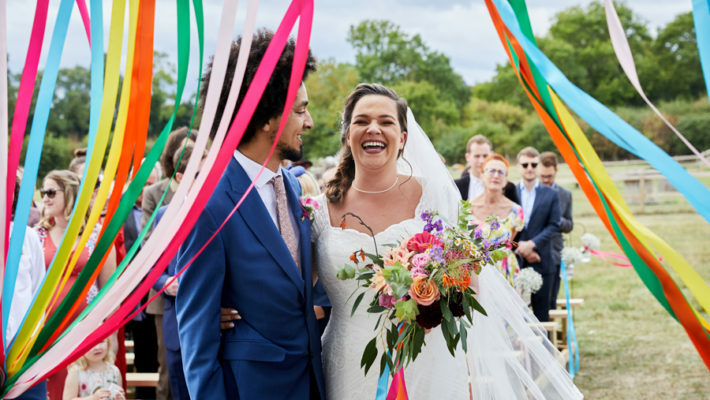 Barn weddings come in all shapes and flavours these days, and Natalie and Tom went for pretty pastel colours with a bright and seasonal style. The menu was veggie (which is awesome!) and guests had plenty of traditional games to keep them occupied after the meal. The alpacas were a surprise… Caroline told me their wedding was an informal, countryside celebration with “alpacas as the accidental stars of the show” – and I think they’re adorable. 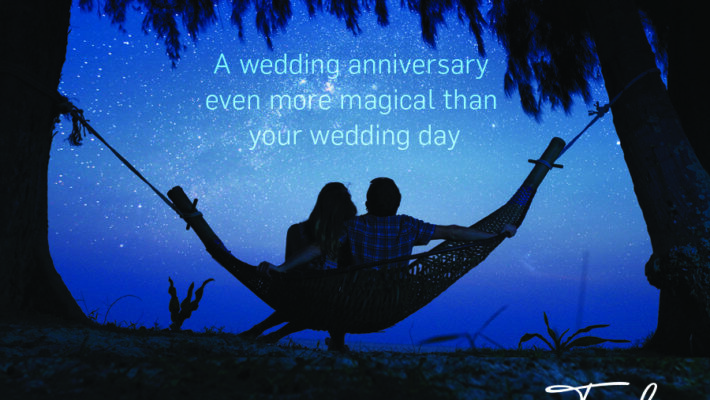 The appeal of an outdoor wedding is unpredictability, to an extent… but this is something new! I love it! Planning a wedding in just 4 months makes DIY a little trickier, but it didn’t stop Caroline and Rory from making their own stationery, with friends helping out with other crafty details. One friend made 200 metres of bunting for the day, and at the last minute too! It looks so lovely in blue tones strung across the reception space.